As Makerere university holds its last session of the 69th graduation ceremony, Television guru Douglas Lwanga has advised the fresh graduates to take any little opportunity they get so as to earn a living. Through his social media platform, the NBS presenter opened up about his journey after pursuing a Degree in Mass Communication. 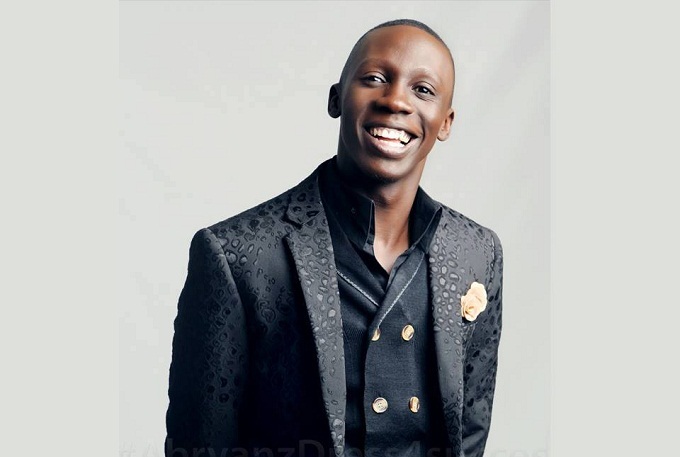 Lwanga wrote that he got his first job after seeing a poster advert where a certain production house was looking for cameraman, which he later applied for and achieved. He adds that having a transcript in the real world is no big deal because some jobs do not need the documents. “Many of us Graduate from the University thinking if i have that Transcript all will be well. Unfortunately the Real world sees things Different. Some of us were lucky that in the final time of our years at Makerere University i saw a Job being advertised on the Notice Board in need of a Camera Man at a small Video Production company ( This company was a small one room space at william street filming weddings, Introductions and Events, My salary was 100,000 UGX including Transport , Lunch and my one Room i was renting of 50k at sir Apollo Kagwa)” Lwanga wrote. The NBS “After Five” host says despite the fact that he had studied Mass Communication at Makerere University, he did not know how to operate a camera or any other equipment used at this production house. “Unfortunately I didn’t even know to operate any Equipment ( Cameras, Video Editing or Doing Graphics) so i had to learn on the Job. That was the greatest opportunity of my life. Learning on the Job gave me the skill to operate a Video camera. No wonder when Record Television opened up i joined in as a camera man using the skill attained from my first Job.” Lwanga added. 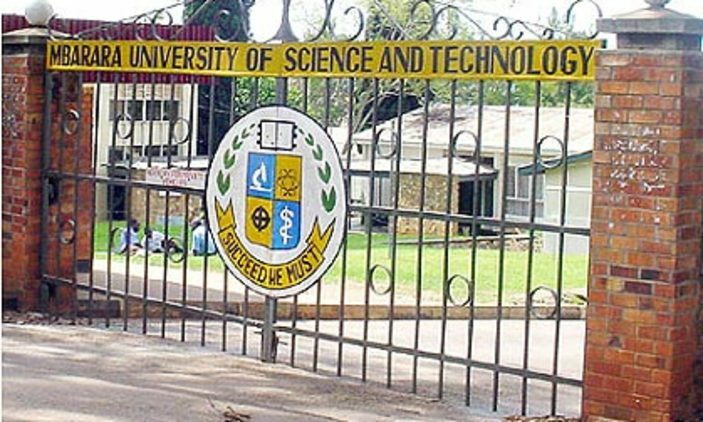 In his heart felt advice to the fresh graduates, Lwanga urged the young men and women not only rely on their degrees as he told them to use any skill they have because the society nowadays needs skills over documents. “So if you have left Campus, start from anything even though it doesn’t reflect the Degree you have. The society we live in now is about Skill( what can you do) not much about Education Qualification (How many Degrees) Treasure anyone who is willing to give you that skill even though he doest pay you. That should be your gate way. Dont get me wrong its super good to get a degree, your story can also start from the Top but again it can start at the Bottom.” He advised. A passionate and dedicated writer.